I have combination skin that tends to get red and dehydrated when I least expect it. Throughout the day I'll even develop some serious shine that can only be fixed with blotting tissues or powder. 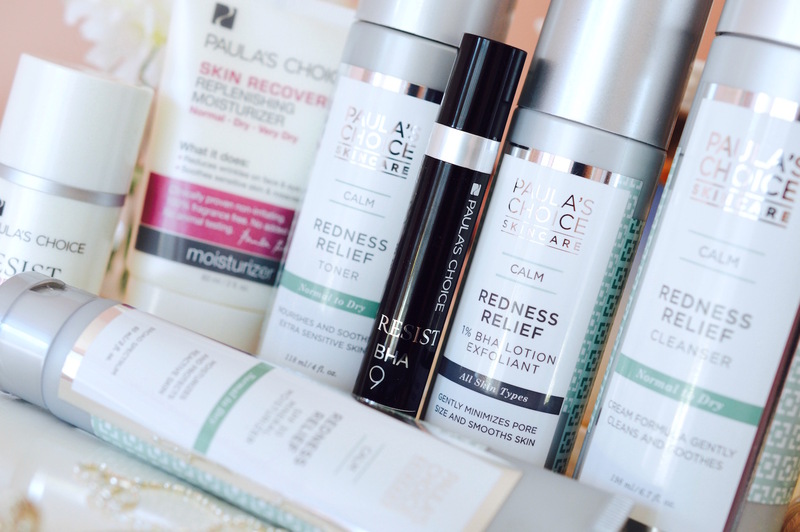 During my consultation over the phone, I was matched with the new Calm line from Paula's Choice to help keep my skin radiant, clear and protected all day long. I often notice sporadic breakouts and congestion around my nose and chin, so the following products work really well at reducing those minor issues. Such a simple, effective product. 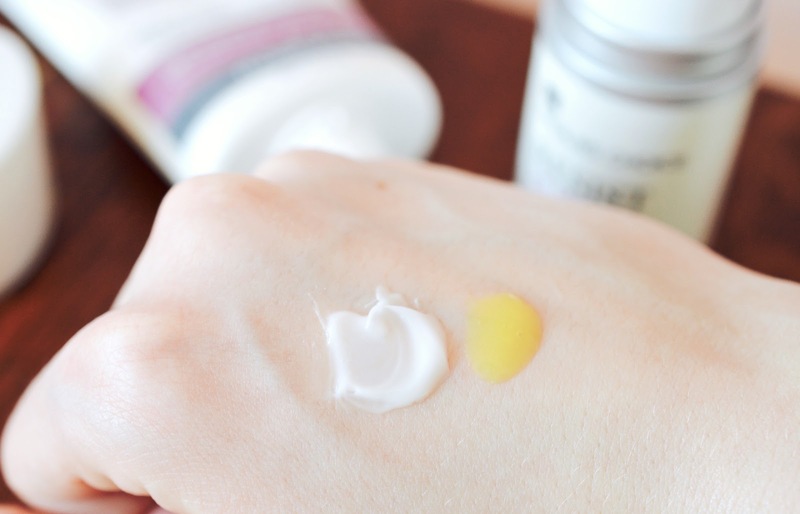 The cream formula gently cleans and soothes, without irritating or drying out sensitive skin. It foams up just a bit, and always leaves my skin feeling clean. I like to apply this cleanser after using makeup remover (see the full routine in my video linked below) and I typically use a baby washcloth or my Clarisonic Mia to help manually exfoliate. The packaging is really beautiful, though I would consider a more clear plastic to see how much product is left. I absolutely love this toner and it has become a crucial step in my routine. It lightly moisturizes and balances pH to help the following acids and retinoids work effectively. The texture of this toner is thick, and it reminds me of a classic Korean "essence". It can even be applied with the hands only, though I do prefer to swipe it around using a cotton pad. The 1% BHA chemical exfoliant in the Calm line immediately replaced my tried and true 2% BHA liquid from Paula's Choice. 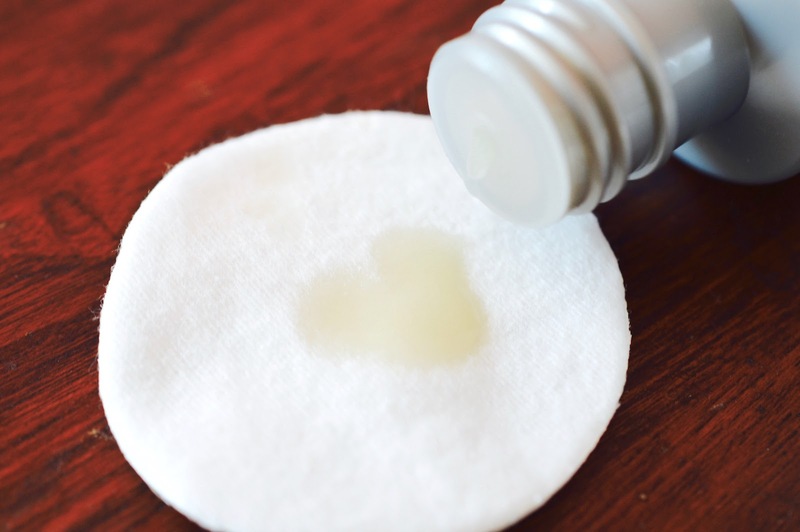 I've recently noticed irritation right in the crooks of my nose, around my temples and underneath my chin and jawline, so this lighter salicylic acid treatment has been a great replacement. I'll even use it as a morning moisturizer since it's so lightweight, yet still powerful at reducing oil and banishing small surface blemishes. This mineral based SPF is lightweight and totally comfortable to wear under makeup. Since my Smashbox CC Cream has an SPF of 30 to begin with, I've only tried this a few times. 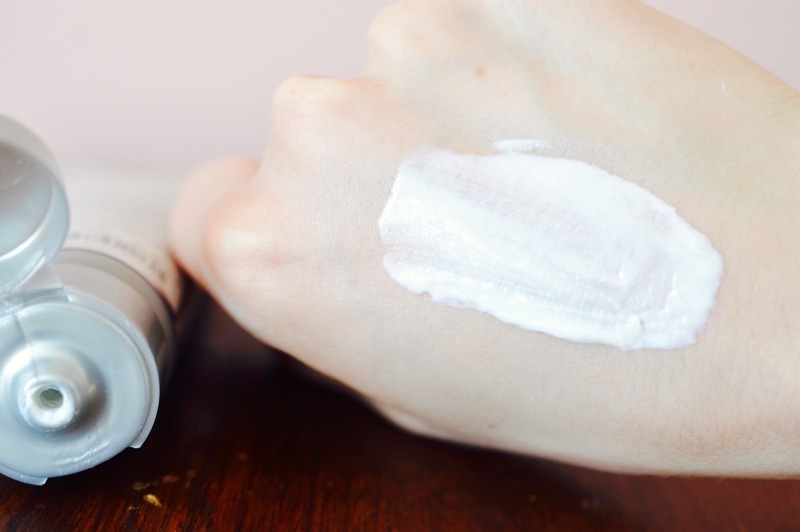 I'm definitely going to be integrating the Calm Mineral Moisturizer into my daily routine once the sun comes out, because every other sunscreen seems to cause the worst dry patches, which become seriously amplified with makeup. 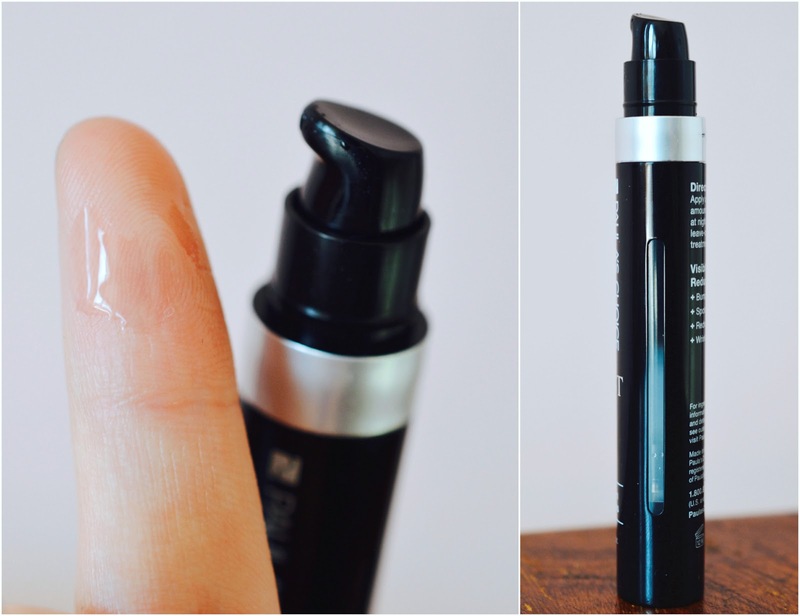 All hail, my new no-fail eye cream and the most reliable facial quencher to date. 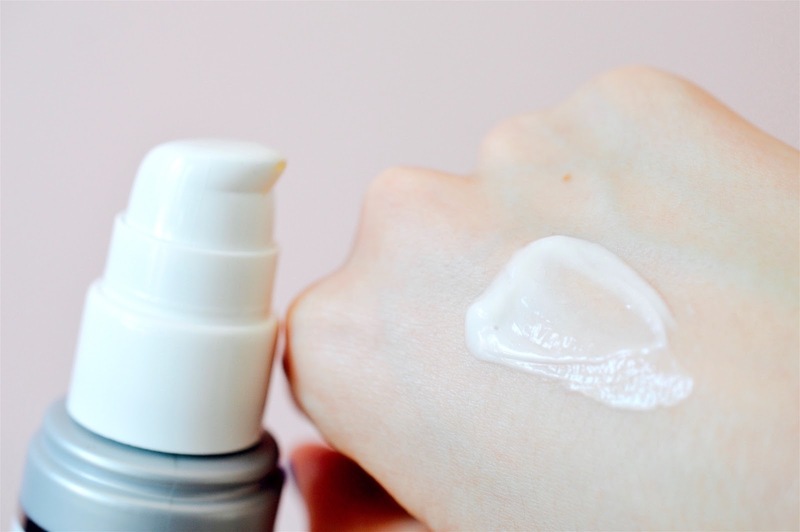 I apply this moisturizer to my eyelids, under eye area and around my nose right after the Redness Relief Toner when my hands have no salicylic acid on them. 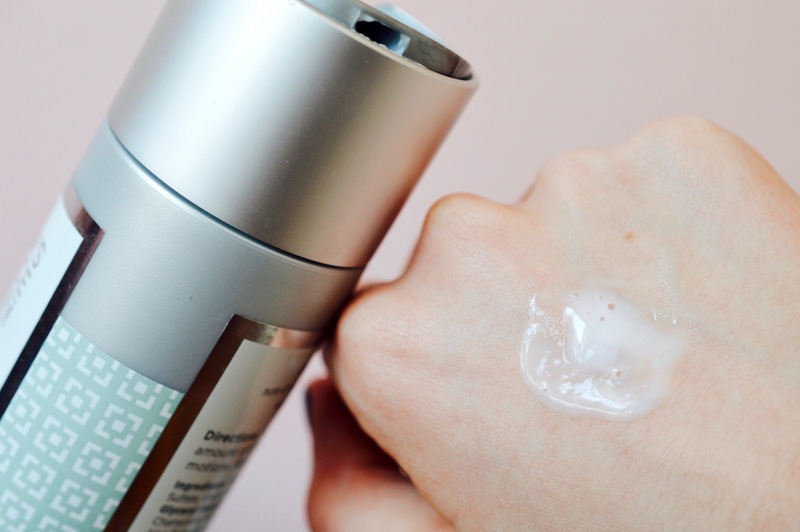 As a final step to my evening skincare routine, I'll mix a small pump of the RESIST 1% Retinol Booster with this moisturizer to apply all over the face and neck. Retinol combats acne and reduces any signs of aging. Whenever I do extractions especially on my nose/forehead/chin, I make sure to apply a light layer of BHA 9 to keep my pores looking clean and smooth. I love how there is a little meter on the side to show how much product is left, since this potent salicylic treatment isn't cheap. The one downside is that the pump dispenses way too much product. Hopefully they can improve the packaging in the future. Click this link for 20% off and free shipping, or enter the promo code: PRIMPSPRING at checkout. (Expires May 31st, 2016) Download the PRIMP app here for more makeup tips and discounts. 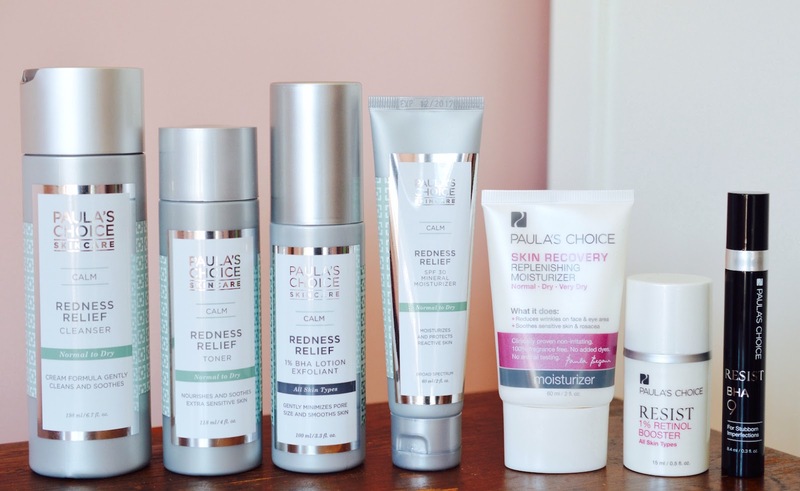 Have you ever tried Paula’s Choice before? What was your experience like?